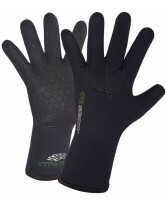 Hyperflex Wetsuits emerged in early 2002 with a renewed focus on the surf wetsuit market. 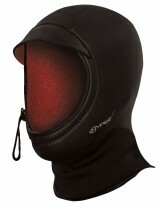 Today, Hyperflex Wetsuits has over 400 core US surf and kite accounts and is distributed internationally. 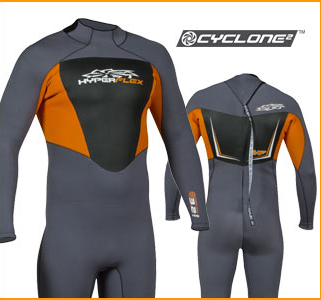 Hyperflex Wetsuits is a Division of Henderson Aquatics, Inc. Henderson Aquatics was established in Southern New Jersey in 1965 and is currently the largest Scuba Diving wetsuit manufacturer in the World. Hyperflex Wetsuits is the boardsports division of Henderson Aquatics and focuses on both Surfing and Kiteboarding wetsuits and accessories.